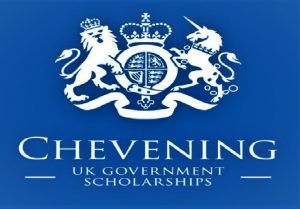 Chevening is the UK Government’s global scholarship programme that offers future leaders the unique opportunity to study in the UK. It is sponsored by the UK Foreign Office in Nigeria. As you can see you are practically getting everything that will make your study stress-free. This is a highly sought after scholarship and it closes on November 6th, 2018, so avail yourself of this opportunity. Goodluck and thank me later. Previous article Igbos have too many golden eggs for one basket. 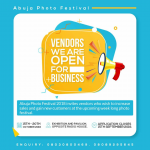 Next article Register for Abuja international photo festival.